We’ve recounted many amazing stories of astonishing gem discoveries, the perfect diamonds or the most vividly-coloured stones. But what does it all translate to in actual pieces of jewellery? 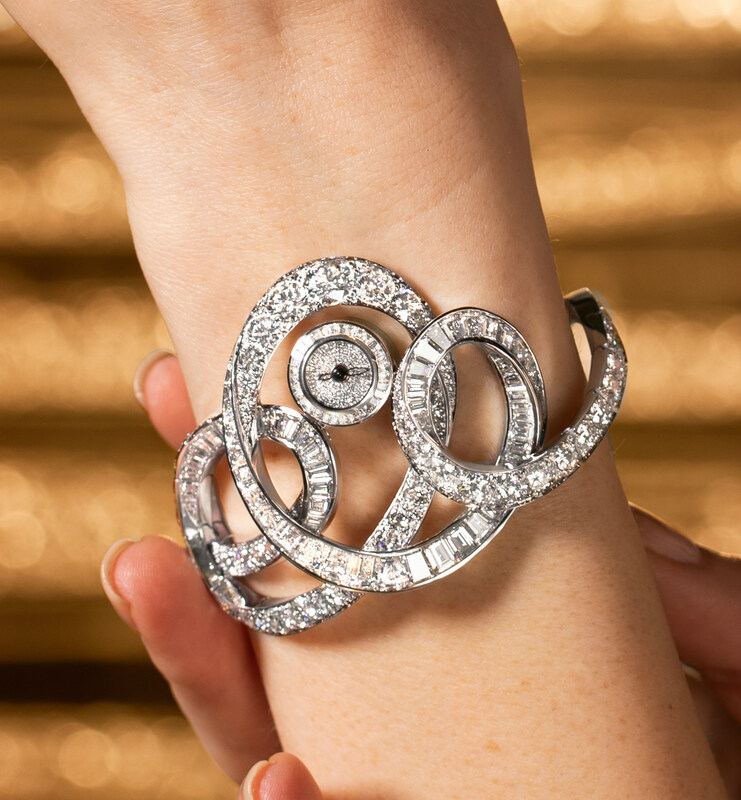 It’s not a visual that many of us would encounter even within luxury jewellery boutiques. From now till 17th April, Singaporeans will have a chance to get up close and personal with such legendary gems at Graff’s debut of the Les Extraordinaires exhibition in ION Orchard. This is the first time the British jewellery house is presenting a travelling exhibition of its gems which will make stops at Tokyo, Seoul and Beijing. 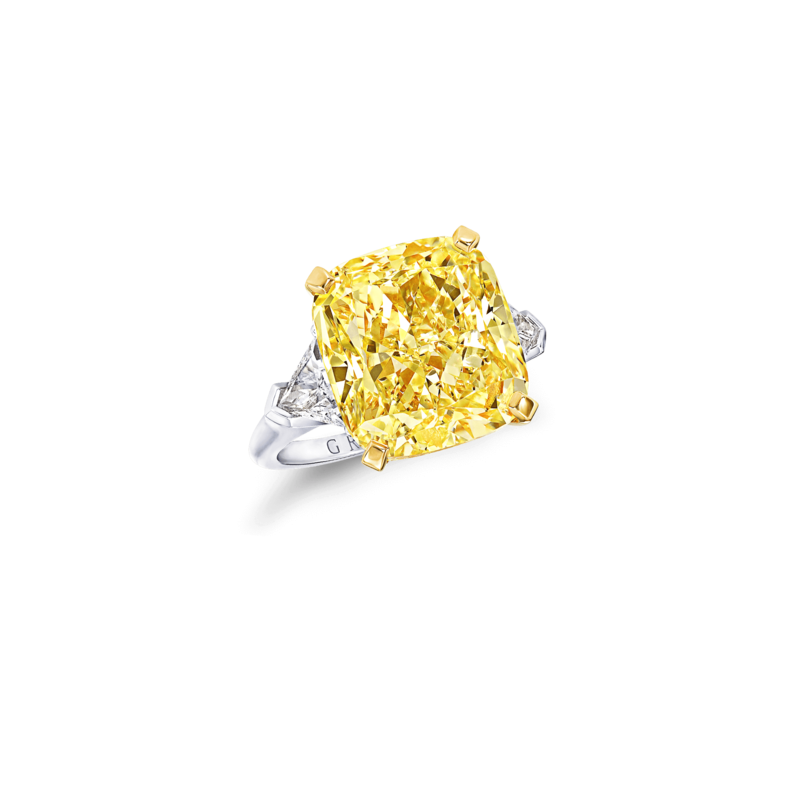 This 41.69-carat D flawless diamond ring is the highlight of GRaff’s Les Extraordinaires exhibition. 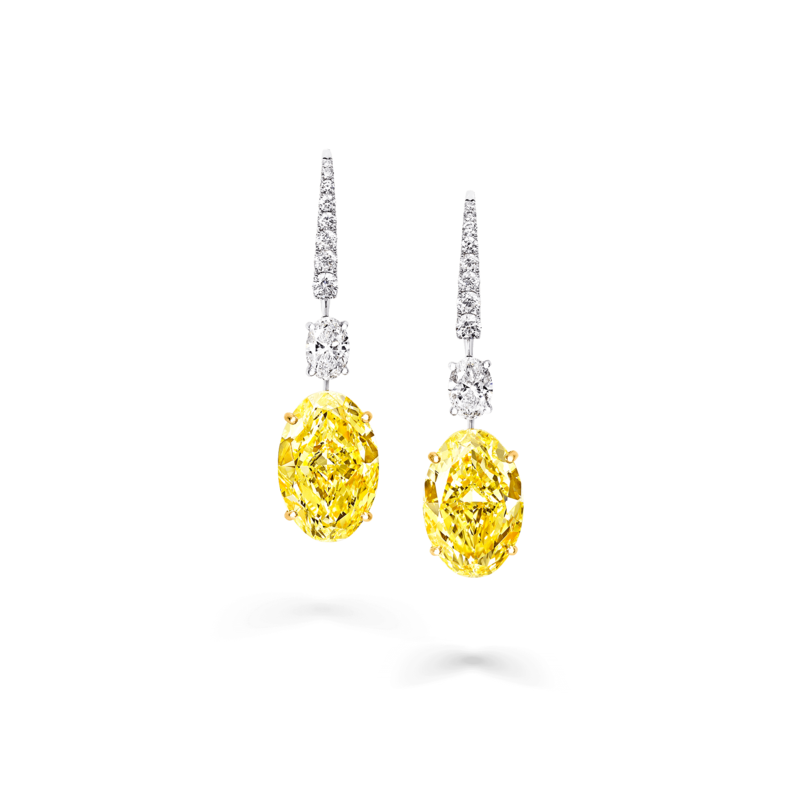 The Les Extraordinaires exhibition features the finest diamonds and gemstones hand-selected by a member of the Graff family. 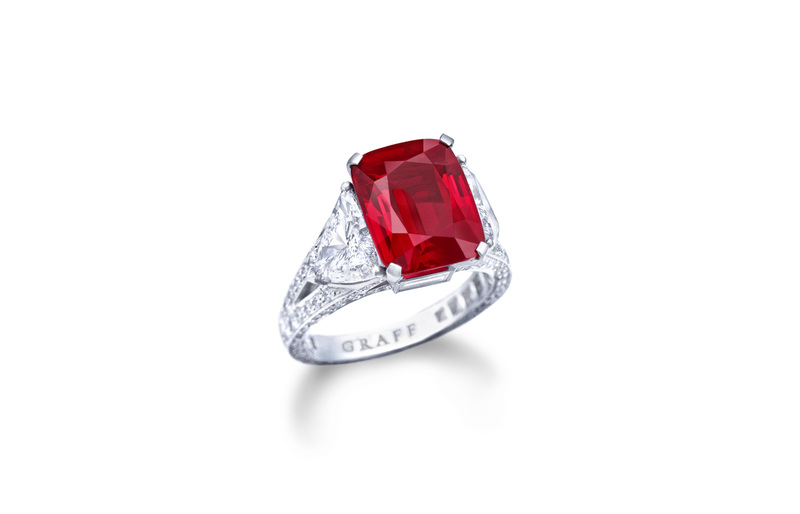 Stones are expressed in opulent jewellery settings, showcasing the craftsmanship of Graff’s jewellers. 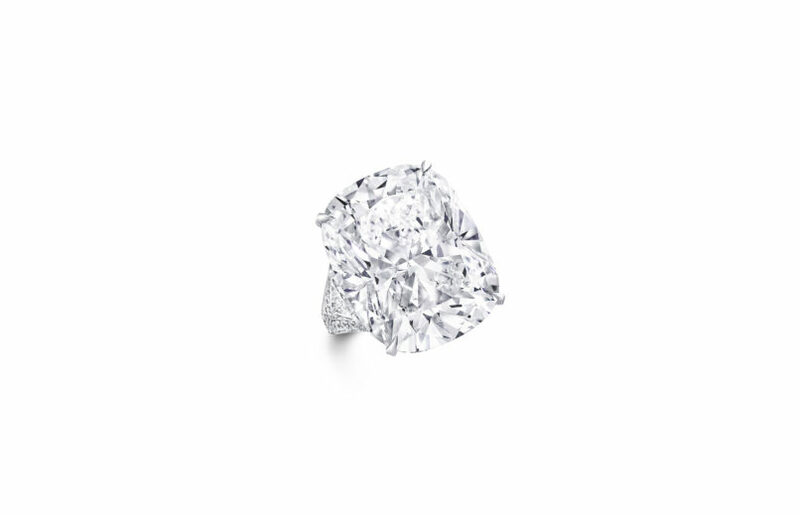 Naturally, diamonds — a Graff speciality — make up a significant part of this exhibition. A stunning 42-carat D-coloured cushion-cut diamond ring, one of the biggest and most flawless gems on show here — is the star of the Les Extraordinaires. Sharing the stage are rare coloured diamonds, such as 5.25-carat Fancy Vivid Blue diamond ring and a pair of Fancy Vivid Yellow emerald-cut diamond earrings weighing over 10-carats in total. 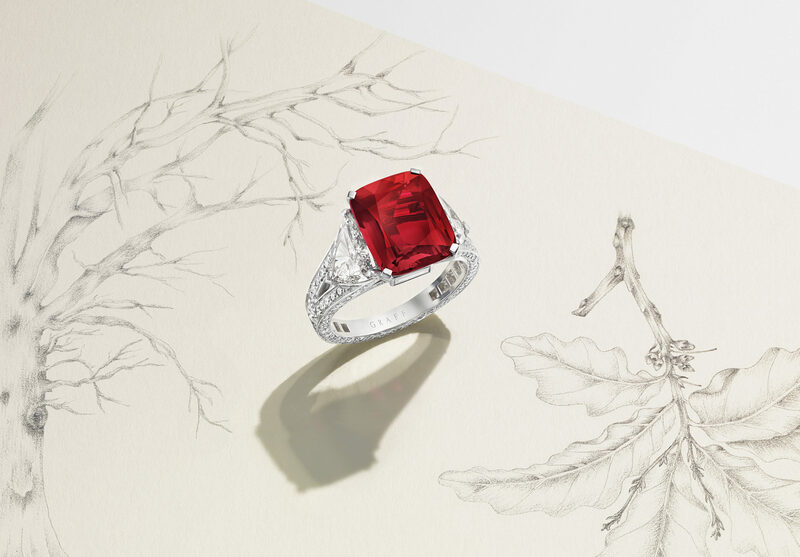 There is much more to discover in Graff’s high jewellery oeuvre as well, such as its penchant for rare coloured gemstones. 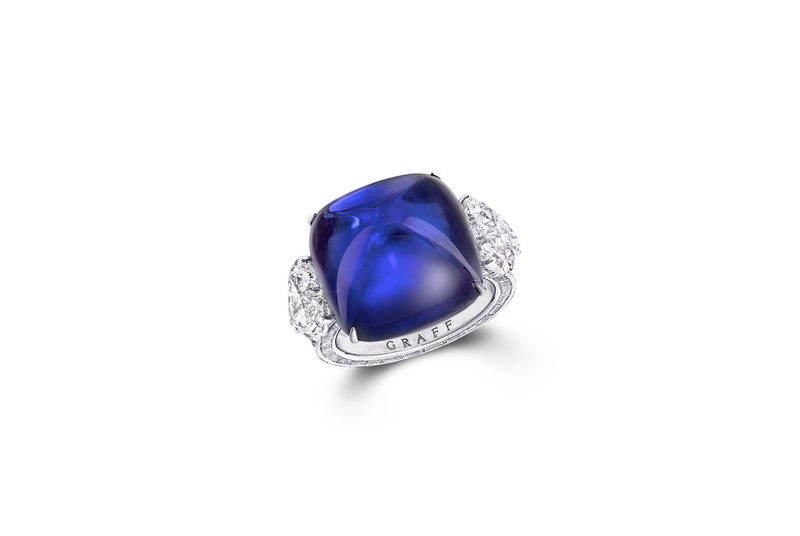 The jewellery house will also be featuring a massive 30.3-carat sapphire cabochon, set in a diamond-speckled ring. 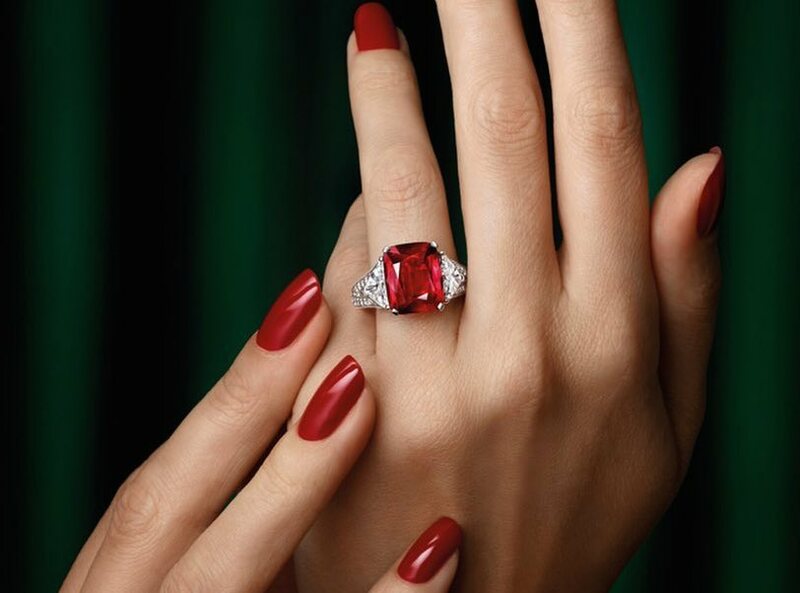 The exhibition serves as the Singapore debut of one of Graff’s most important coloured gems: the US$9.2 million Graff Ruby, a highly-coveted 8.62-carat stone in an intense Pigeon’s Blood hue, set in a diamond ring. 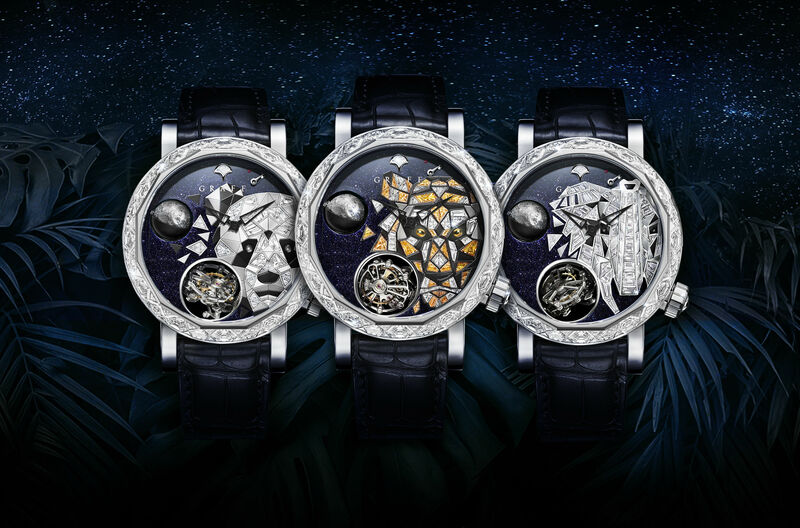 Watch connoisseurs who’ve missed out on Baselworld will have a chance to get acquainted with Graff’s recently showcased timepieces such as the GyroGraff Endangered Species collection and the latest Inspired by Twombly watch with ribbons of white diamonds. Even if you can’t walk away with any of these pieces at the moment, Les Extraordinaires provides a new appreciation for the natural wonders of the world. ‘Les Extraordinaires’ Exhibition of Rare Jewels runs from 4th to 17th April 2019 at ION Orchard.